Affordable dental implants may sound unlikely. However the opposite is true. Dental implant treatments were indeed very expensive in the past. This was especially the case in the UK as the numbers of dentists with the appropriate degree of experience were significantly lower than in other countries. Implant treatments are highly complex and require an experienced and highly educated team to work closely together. Material costs were also traditionally very high. The technology was relatively new and the initial investment in research and development was high. Fortunately there have been major changes in the world of implant dentistry in recent years. 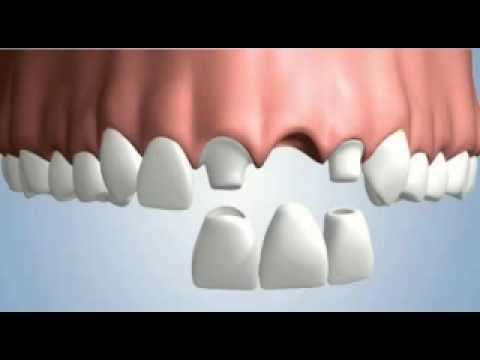 Dental implants are now highly popular. Many people choose them over more traditional treatments such as bridges and dentures. As more treatments are performed, so dentists gain further experience and ultimately this leads to more competition. 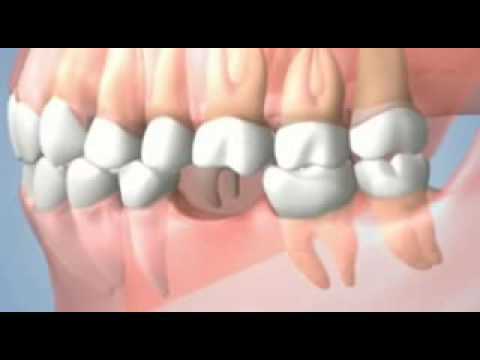 Dental implant technology is becoming more in depth and established. This means the unit price of each implant instrument and its associated parts has become lower. Many European, American, South Korean and Israeli implant manufacturers are leading the way in this respect, lowering the basic material costs for dentists all over the world. Dental education for UK based dentists is more sophisticated and in depth. In addition the cheaper but equally well educated workforce of the Eastern European countries has also led to lower prices for many. 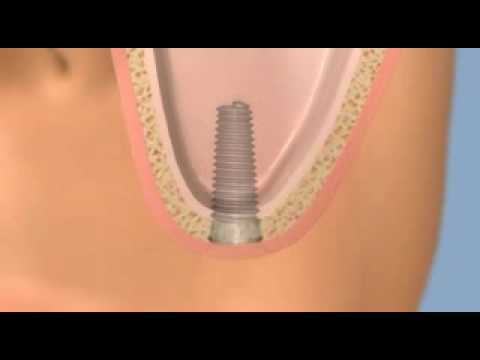 Today implant treatments carry fewer risks and complications. Advanced equipment including 3D x-rays, digital milling machines and guided implant templates have contributed to this improvement. The dental professional therefore books fewer follow up appointments, thus incurring fewer costs to their practice. This too has a significant effect on prices. The credit crunch has accelerated the decrease in prices. A higher degree of competition has also instigated a faster drop in prices – a significant drop as far as patients are concerned. 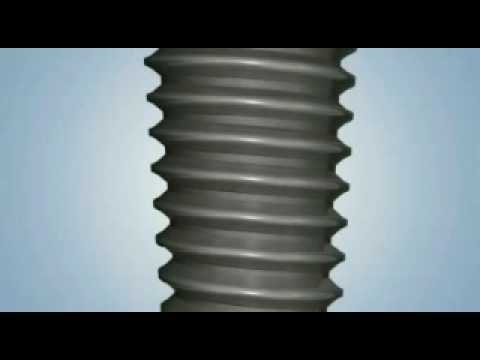 In 2008 the average single dental implant treatment cost as much as £3,000. In 2012 this has been reduced to approximately £1,500. How are we able to offer significantly lower prices? Our colleagues are aware of market conditions. They think well into the future. They understand that professional experience is highly important. Thus they have chosen to charge relatively modest fees and yet perform more work, earning the same money in the process. This is highly beneficial to the patient as the savings in dental fees can be transferred to them. We are actively negotiating suppliers’ costs down all the time. Suppliers were traditionally selling the exact same products to those in the UK at vastly inflated prices compared to the same products sold on the Continent. We have strong contacts with many practices in several countries and we have identified what their product costs are. This has enabled us to force suppliers to drive down their prices. They in turn have come to terms with the fact that dentistry and its associated fees have changed for good in the UK. Since 2008 we have successfully negotiated a drop of approximately 22% on prices as an average. We are constantly focused on the development of our staff. We invest heavily in their education and professional development and encourage them to learn and explore new fields in the profession. Hence we have a truly multifunctional team where members of staff can easily swap positions, providing the best possible service for our clients. It also translates into real savings for our practice as we require fewer people to do the same number of tasks. We are proud of our unique customer service and dental professional working method. We maximise the time available to the dental professional and exclude everything that can be done by other well educated, highly trained but cheaper staff members.